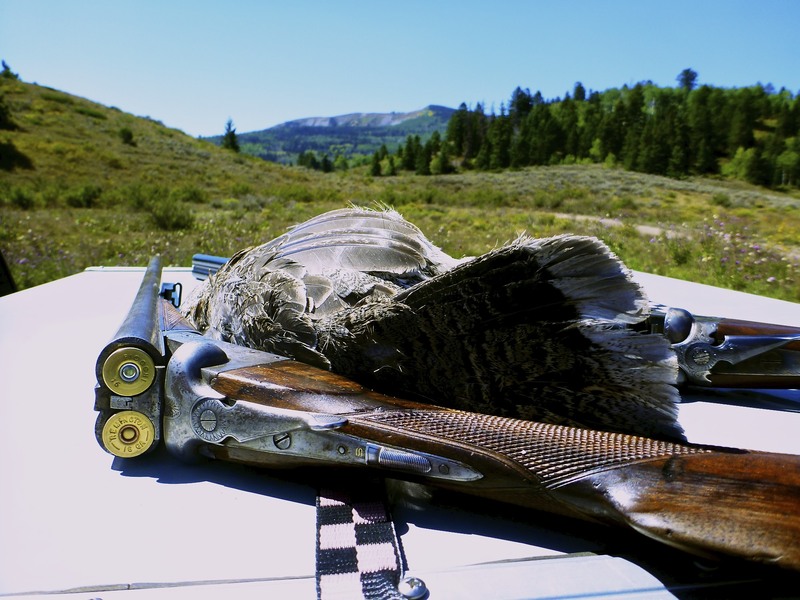 Check out Upland Ways for my blue grouse hunting in Colorado’s awesome grouse country. Great picture. What is the gun, I notice the sling swivels. I have one with those that I sometimes even use!